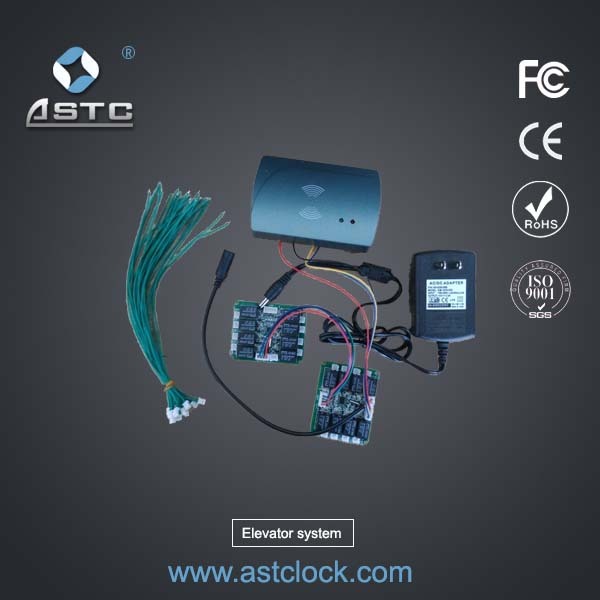 Element of the lock system:Hotel lock,RF encoder,RF Recorder,RF card,Energy saving switch,Software system,Computer,Printer. 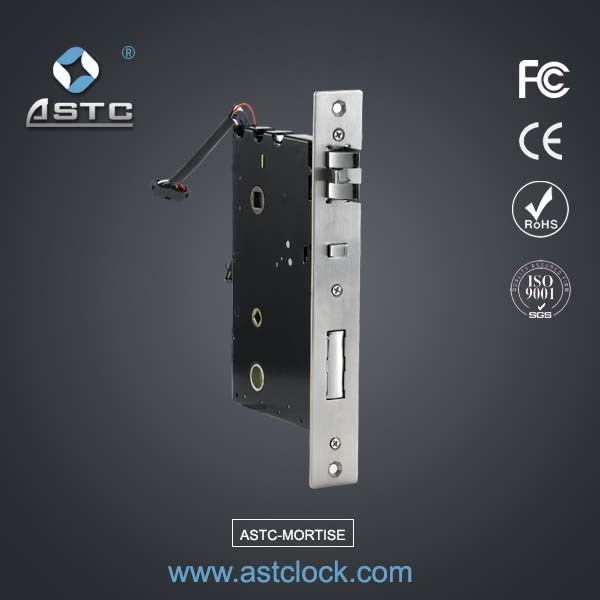 1.Hotel lock/Door lock : install to the room door,for security,be unlocked by RF card. 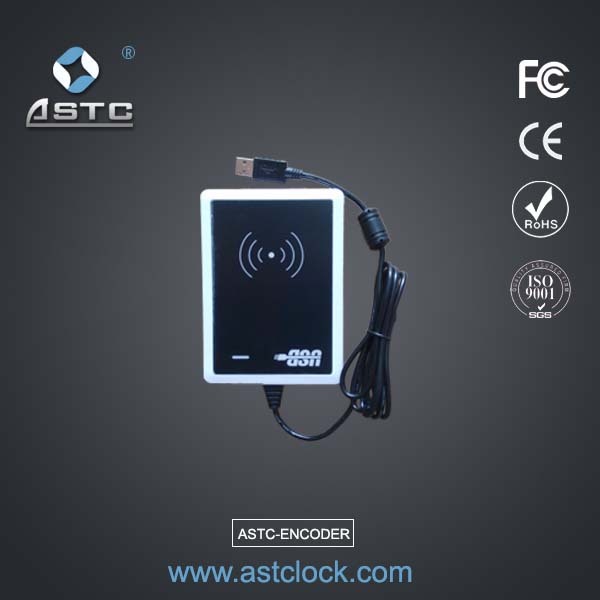 3.RF Recorder/Date collector/PDA : be used to collect all the open door records,to see who,at what time,use which card to unlock the door lock. 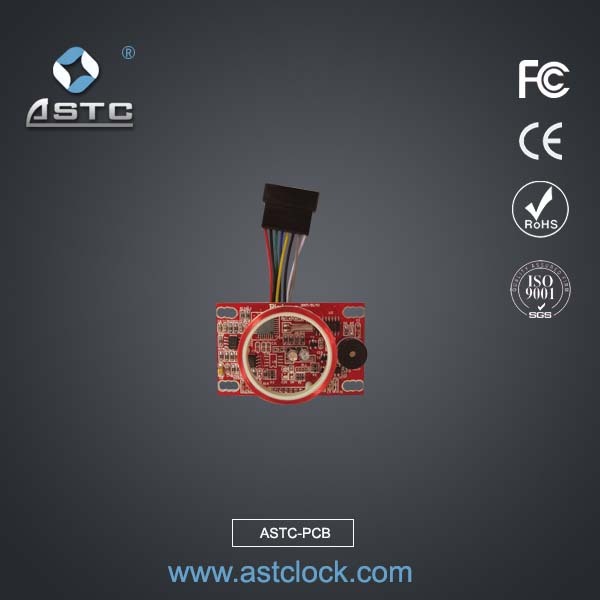 4.RF Card : be used to unlock the door lock,enter the room,and insert the card into energy saving switch,to get power. 5.Energy saving switch : install in the room,to control the power.After insert the open door cards,all power on in the room.And all power will be off after get out the cards within 15 seconds.While their leaving, it is difficult for the waiter to know whether the lamps/TV/Machine are turned off or not in the rooms. So we specially developed the Energy Saving Switch for the hotel to save the substantive regrettable consumption. 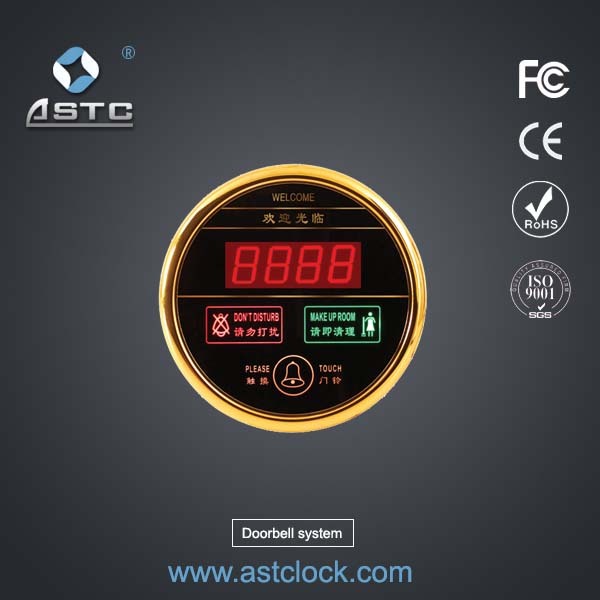 6.Software system : to control the whole lock working system,well management system,and be free. We can also supply you the integration file for your integration. 7.Computer : install the software system,and manage the whole system. 8.Printer : you can print some records if necessary. There also the Elevator system,Doorbell system if you needed. Within 500 locks delivery in 3 days. 3-4/F,No.8 building,Huike Industrial Zone,Shilongzai Industrial Road 2,Shiyan Town,Baoan District,Shenzhen,China.